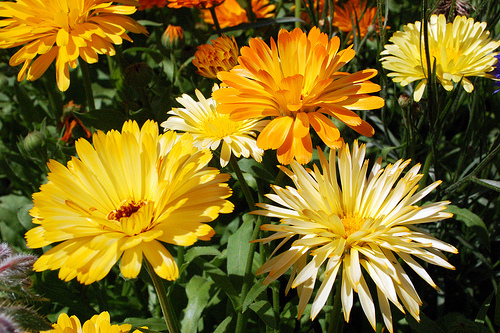 Do you wait around for the last minute to put your gardens to bed for the winter? That may not be the best thing to do this year. Winter seems to be fast approaching in many areas, and Ohio might get cold quickly. 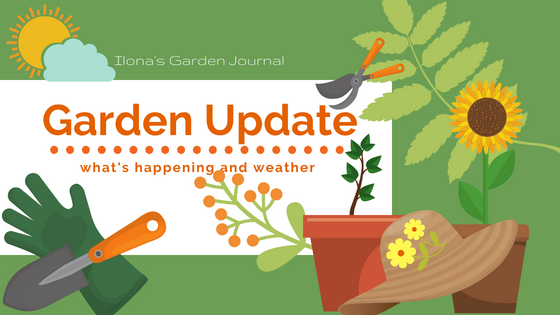 In 2013, the deep cold came with the Thanksgiving holiday, and in 2014 many gardeners are complaining that the temperatures are dropping earlier than usual. What sort of delays did I rue in the past? I especially regret leaving out a large pot all winter a couple years ago. It filled with water and froze. Made of resin, I was lulled into believing it would be immune to frost cracking. Not so. I will be putting all my large pots in a frost free garage environment in the next couple weeks. Most years I forget until too late to strike starts from some of my tender pot plants. It is already late in the season, but hard frost hasn’t impacted the garden quite yet. I hope to preserve some of the geraniums in a sunny window this year. 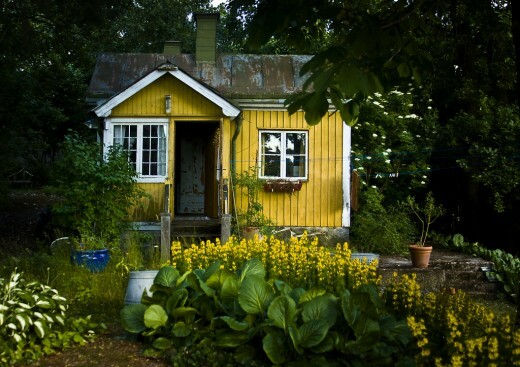 I might have some Swedish ivy, too. Forgetting to collect some seed, thinking the plants would reseed themselves. They don’t always. Picking up the leaves completely. Well. I don’t seem to be able to do that perfectly in this very large yard, but the better I do this job, the better I feel in January. That is the time when loose leaves are matted under snow, sometimes getting free and blowing about the yard, but mostly making problems around my plants. Cutting back the Pyracantha. I like to keep the berries for the birds, but the branches have gotten out of hand from delaying the proper pruning. I need to remember that. Those are some of the top five delays I am personally guilty of, but if you leave out hoses until they freeze to to ground, forget to put away outdoor furniture and cushions, or find frozen leftover bulbs on the back porch (I have done that one too!) you may want to compile your own list of fall chores. I haven’t planted any bulbs this year because I have been away so much. Some years I buy loads of them and then it seems I go into a frenzy of planting. The fact that this job can be delayed until the ground freezes hard sometimes creates complacency. But when I think of the miserable weather that I have sometimes endured to accomodate my procrastination, I shudder. Shudder with memories of cold and wet. Contrast that with thoughts of the crisp and sunny days of mid-October, when it is a delight to sit in the yard, leisurely putting the bulbs to bed for winter, awaiting a burst of spring bloom. Now that is the way to plant bulbs! This year I need to ready my bird feeders, gather up the fallen apples, perhaps build a better compost area. I decided I want to store my tools the right way this winter: cleaned, sharpened, oiled, and hanging in their places. A word to the wise is to get busy on all these things… because soon the cold will settle in to stay. And I do believe it will be early this year. What Is The Big Deal About Bulbs In The Garden? 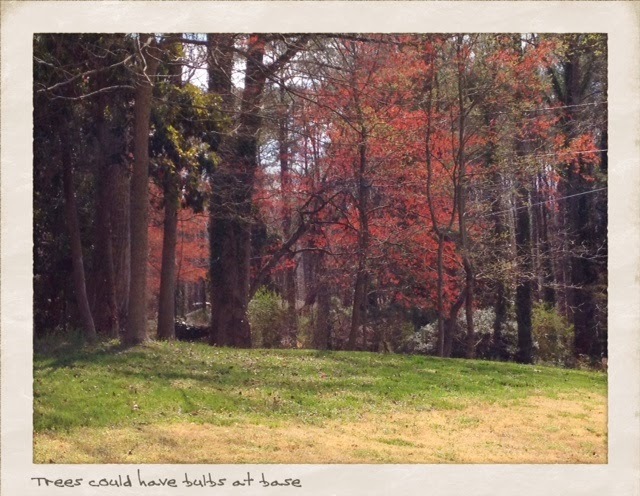 Why have I written numerous articles, made some primers on the how-to of fall planted, spring-blooming bulbs in the garden, and why not concentrate on something else, like leaf raking or making compost? There are more than a few reasons, some personal- like the fact that these were my own earliest interest in plants when I was a child. They were also the first things I planted as a young newlywed wanting to feather my very own nest (a rented house, at the time). But the main reason, and the one which I think will draw you in, as well, is that these are the beautiful and joyous end point of the winter dormancy. They are the easiest of efforts at gaining a truly enviable scene in your front yard, a delight of color and form variation in the spring time when you are most free to simply enjoy your flowers, just by looking out the windows or going for a short stroll around your garden. During the flurry of fall planting season, when all the stores stock the bulbs and catalogs assail us with big bright photos of an array of tulips and daffodils. 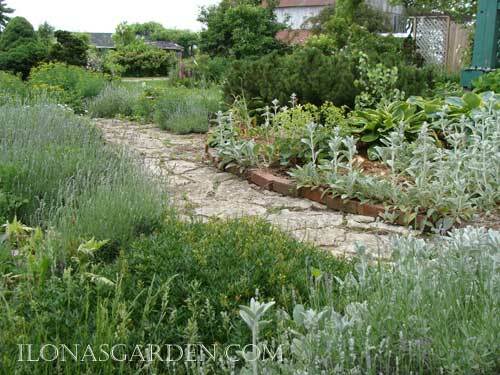 Then we might pick up some, do a little hurried research on how best to plant them and put a few into the ground. The other time our desires are triggered are in the season of bloom, only to be told that we can’t have any of this temptingly delicious color and sweet scent until next year…after we have planted the bulbs in autumn. The drawback is a time lapse in which we forget what we like, what we want, and where we wanted to put it. 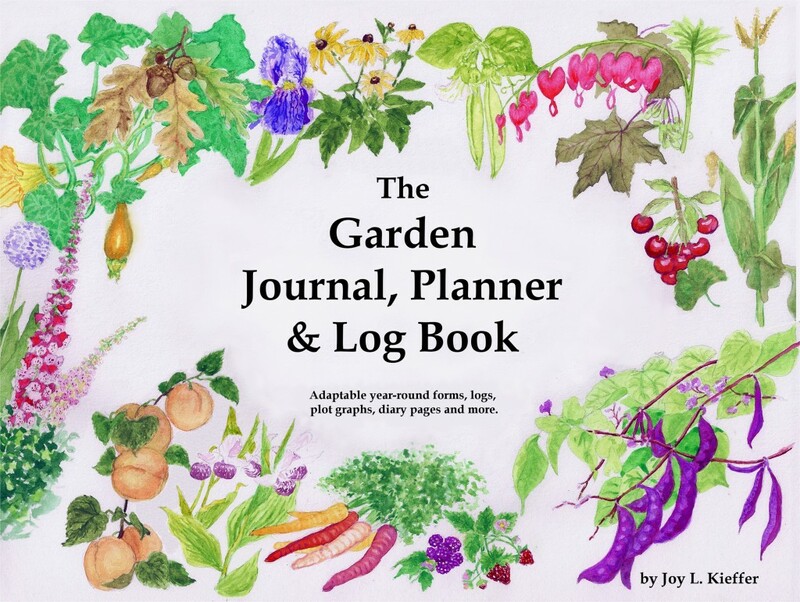 The timing is everything, and taking notes on what you like, creating plans, and making lists of the varieties you want should happen in spring during the full glory of the spring flowering season. The opposite of our usual time spent during the dormant winter evenings, when pen and paper seem better tools than spade and fork. Journal best combinations, colors, varieties, coinciding bloom times during March-May. 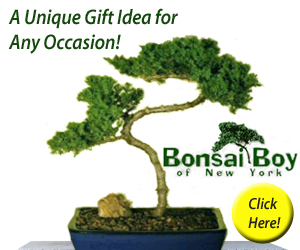 Bulb catalogs often available in August- make your orders for fall in that month. 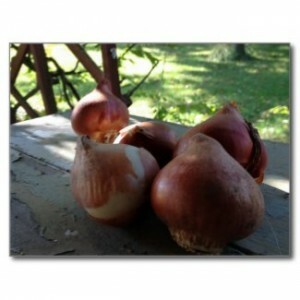 Planting time for bulbs in the garden starts in late September and goes through October. Theoretically you can plant until the ground freezes hard, but believe me (from a die hard gardener who used to do that) when I tell you that it is not pleasant during cold, chill rains and stormy blasts, with your freezing hands hurriedly placing bulbs into hastily dug holes. What most articles on this topic don’t pick apart are the types of flower bulb planting for the kind of gardener you are. Yes, you have a “type”, although it is never set in stone, and you might well change many times over your gardening career. 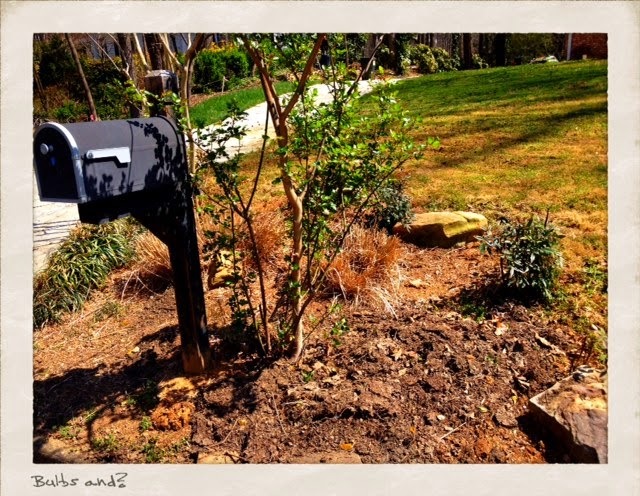 Here are a few I noticed, and the perfect planting match for your type. The Diva. If you want drama, color, and a big splash, and cost means nothing to you, remember that Holland is in business for you. 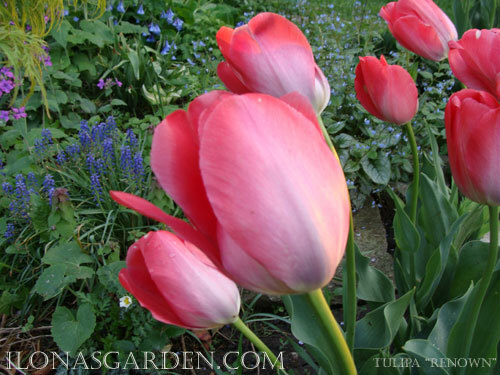 Big gorgeous tulips represent you, because only Holland bulb growers can nurture them to produce that guaranteed large bloom and uniform size that comes from the largest diameter bulbs that are healthy enough to burst into bloom as soon as their season hits. They might only last one season, or peter out over the next two, and it is a bit expensive to buy and plant this many bulbs every year or two. But the show is definitely worth it. The Frugal Housewife. You could be male and qualify just as easily if you look for bulbs that will give a good show year after year and multiply so there are always more to fill up all the possible place to plant them and then give some away. 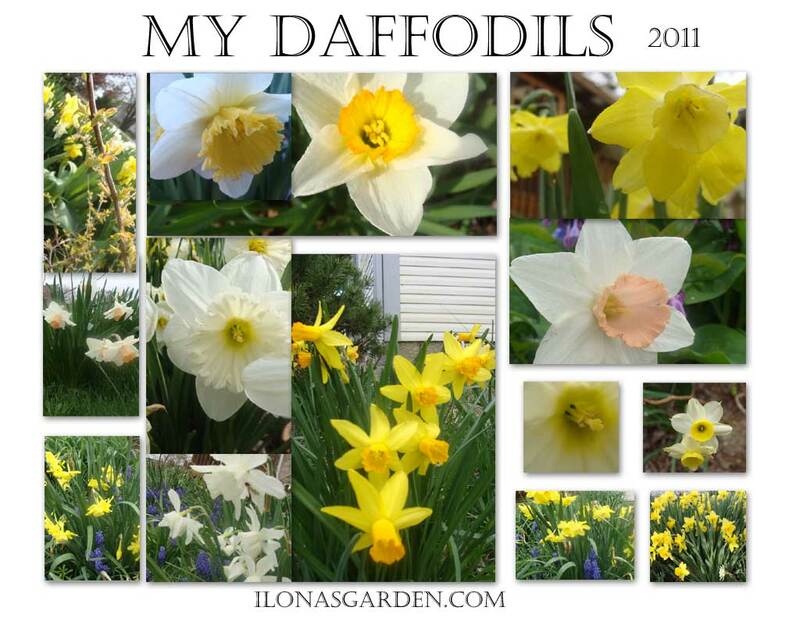 Luckily for you there are so many beautiful daffodils of so many types that the only requirement is that you get your hands on some (buy them or beg them) and have a love for cheerful yellow and whites, with touches of orange. If you love to match them with grape hyacinths (Muscari spp.) these will merrily multiply and bloom at the same general time. You will be happy. Dreaming Maid. That is actually the name of a lovely tulip variety, but if it describes you, you are an artistic soul who loves the look of combining particular tones of tulips in elegant lily forms, swathes of drifting naturalized small bulbs and the sweet fragrance that hangs on the air. 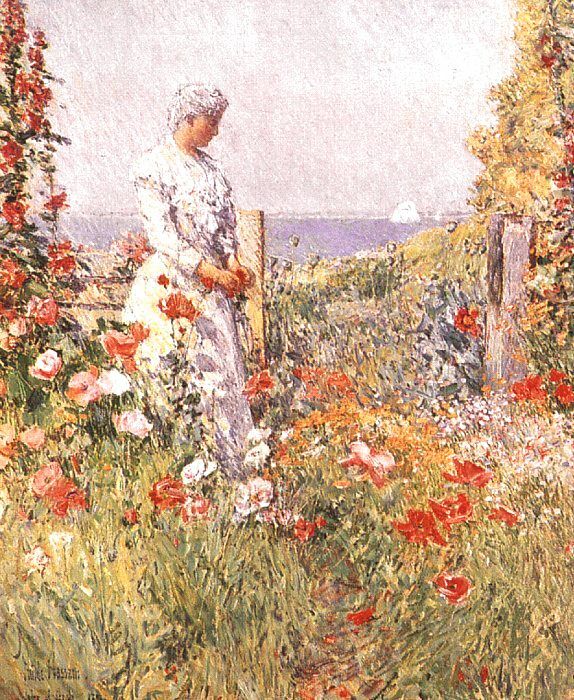 You are pleased to cut blooms for your home and your curtains are probably diaphanous lace. For you the minor bulbs in multitude, naturalized in special flowering beds, with plenty of lily-flowered tulips which are not only graceful but likely to come up each year for a long time. Hyacinths and a long stretch of bloom which will include Alliums and a smattering of unusual types of bulbs that make for easy cocktail conversation. The Tentative Pathfinder. Likely a beginning gardener, there is nothing wrong with the fact that you line up rows of bulbs to outline your sidewalk leading to the house. 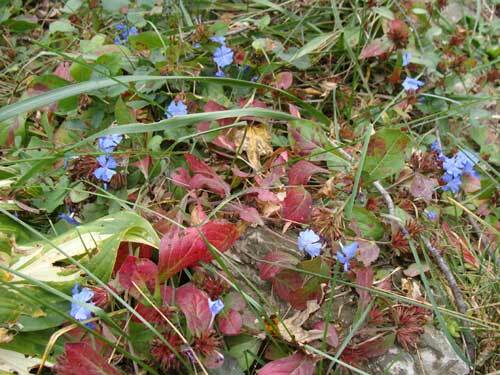 Then you branch out to groups of all the same color in front of the foundation shrubs. We all have started there, I think, and some are very happy with that look. It is neat, and perfect for crocus and some “perennial” types of tulips. I would say “Ivory Floradale” and a group of Emperor tulips will make you very satisfied every time you return home in the evening. The Completely Mad Hatter. 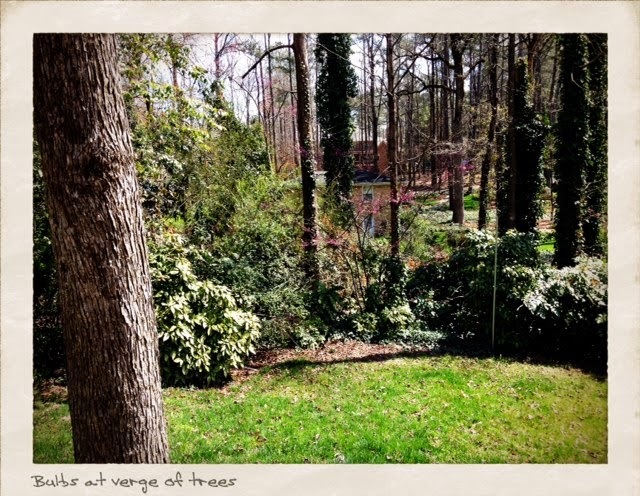 You can never get enough, and your plantings don’t make sense -except to you, so you call them “cottage style” plantings. But your hats are filled with all the plans and ideas of experiments with bulbs, so that you love to see what works in your garden, which plantings look best together and there are never enough bulbs in the yard…. not that you remember all the places you planted them (in spring…oops, another bites the dust as that spade slices them in two). You probably blog. 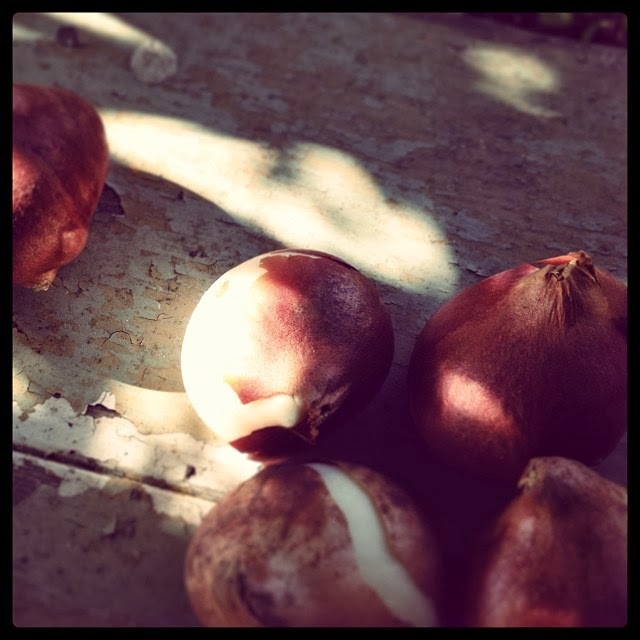 Well – that is my little treatise on bulb planting personalities. See my bulb videos, I have three now, and will try to add one more before I close the book on this topic for a little while. Let it never be said that Gardeners are not forward thinking people. 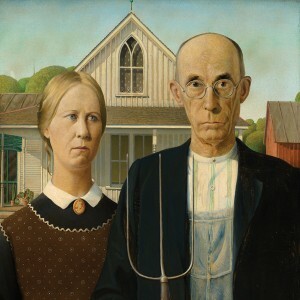 Sure, we are slower on the uptake on the trendy and fad-driven, we like “slow” this and “slow” that, but we are quite forward thinking …perhaps even avant garde in other ways. Not all of us, there is never a 100% unwavering stereotype, but collectively we are a breed, a tribe, and our love of the garden helps form us. For those reasons the fashion color trends affect our gardens, if not individually in the color schemes we choose for our landscape, those trends rule the centers and companies that supply much of the plant material that will be available for planting next spring. Will next spring find us planting our front yards with bright reds and white? Monochromatic pinks? 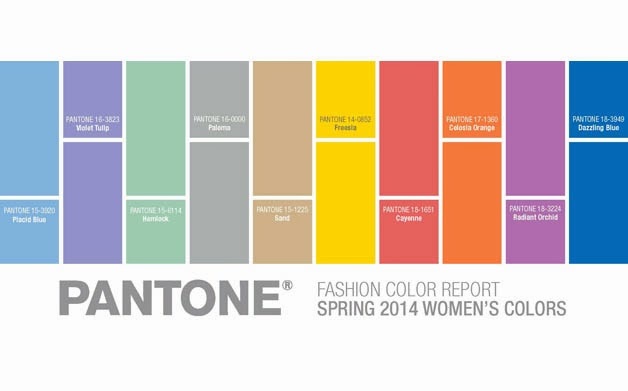 Not if the color trend forecasts are right. For us, the fall choices can dictate the spring effects. As designers and creators of our landscape and its gardens, we are not immune from the influence of color trends elsewhere- and why should we be, when the emotional impact of color and its resulting reflection of our state of mind colors how we construct our surroundings? 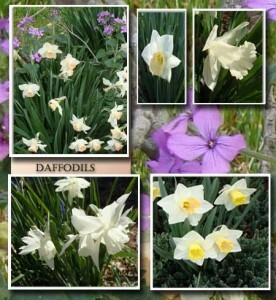 So, each year finds us selecting bulbs to brighten next spring’s flower beds, and this color planning only escalates during bleak winter months when we pore over the garden catalogs and draw gridded plans with color harmonies and contrasts. Like my photo? I posted it through Instagram. 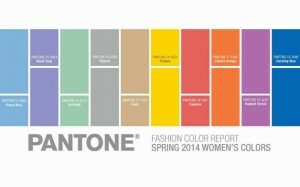 Pantone gives a color report that governs what many of the design industries will be presenting by way of clothing and household goods, and those will determine paint and media hues, which will both shape and be in turn influenced by our moods as a group of people. I found it interesting that so many of the colors represent garden plant colors (at least in name) for the coming seasons. Some years it is all about food, or even the elements, but the report for next spring? Freesia yellow, Violet Tulip, Celosia orange, Hemlock green. Very garden oriented. So, this fall I am already thinking of next spring, and next summer, and almost without realizing it, next fall, too. 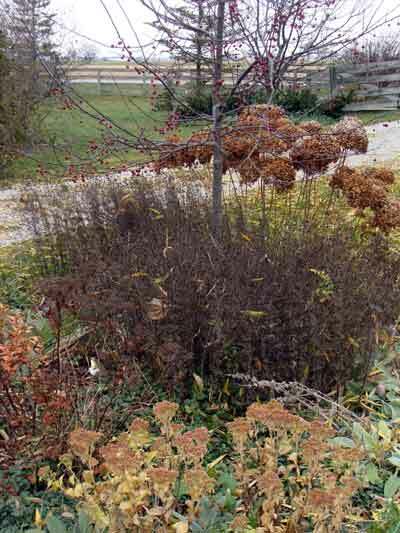 Extending to the autumn of 2014, it is wise to be taking notes, now, on what plants give a pleasing effect in the color of their foliage, producing bright berries, and their frost resistance. Yes, we most definitely are forward thinkers, and though understated by those who notice such things, I might imagine that the colors we choose for our gardens, give to our photos of our favorite blooms, and in creating flower arrangements in our homes, somehow filters into the way others view what harmonies they choose out of the spectrum to give feeling and expression to the whole of our society. Does that seem over reaching to you? I think the old way of viewing trend, the dictates of mavens and gurus, is the inverted way of seeing such waves of emotional or intellectual movement. I think the groundswell of many individual choices and views collects together to create our culture and expression, and ultimately the way we decide to mold our bigger view and our future. So the next time you are holding a tulip bulb in your hand, ready to pop it into the eight inch deep hole you have carved out of the soil, think about that. One by one our choices are creating expression, and giving form to what we, and those around us, will see in the coming seasons.